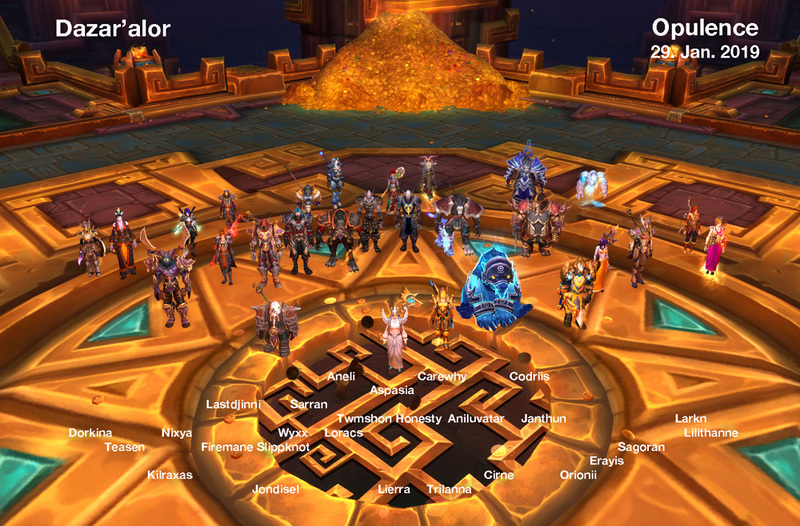 Read more about Opulence Cashed out! 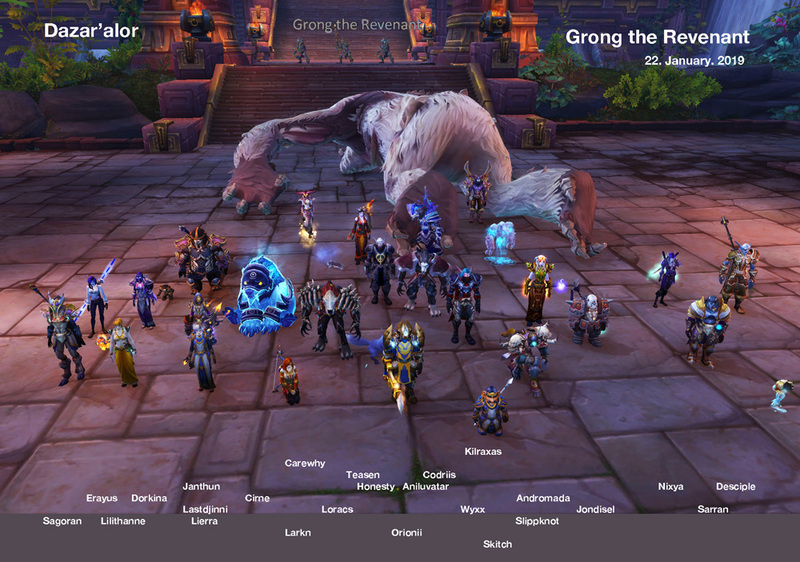 Read more about Grong's gong gone! 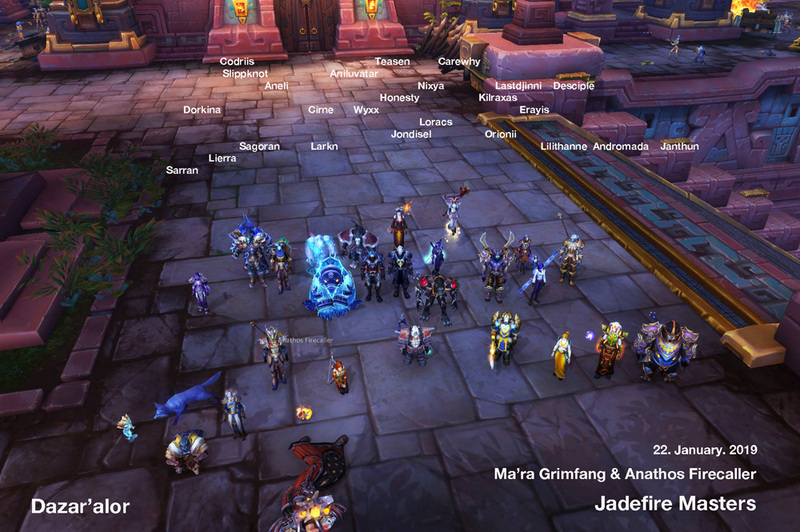 Read more about Jadefire Mastered! 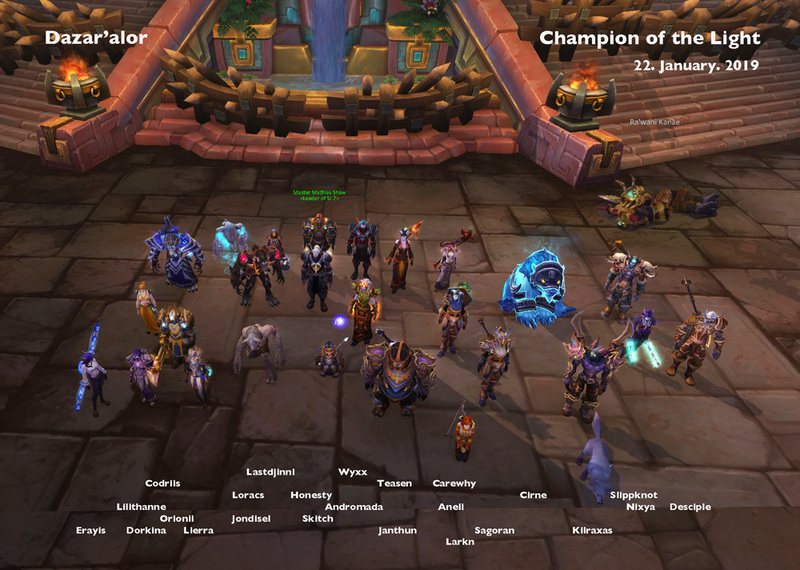 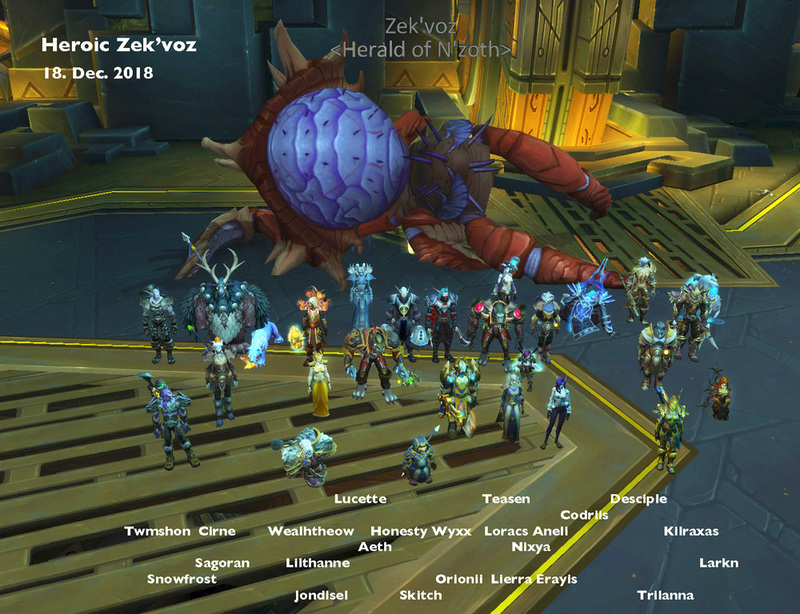 Read more about Heroic Zek'voz beaten by dogged determination! 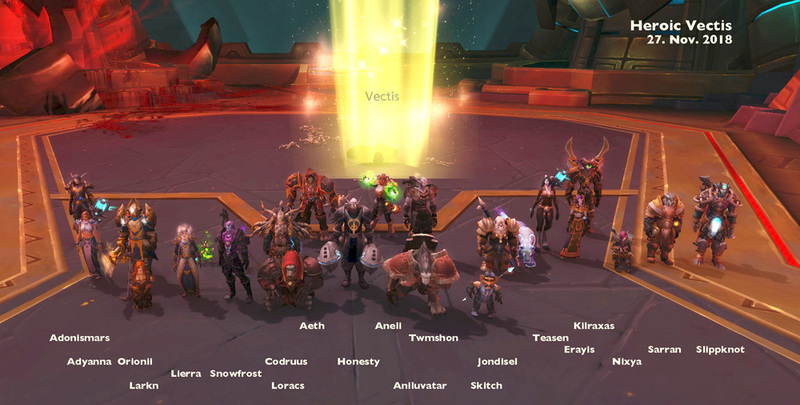 Read more about Heroic Vectis victimized! 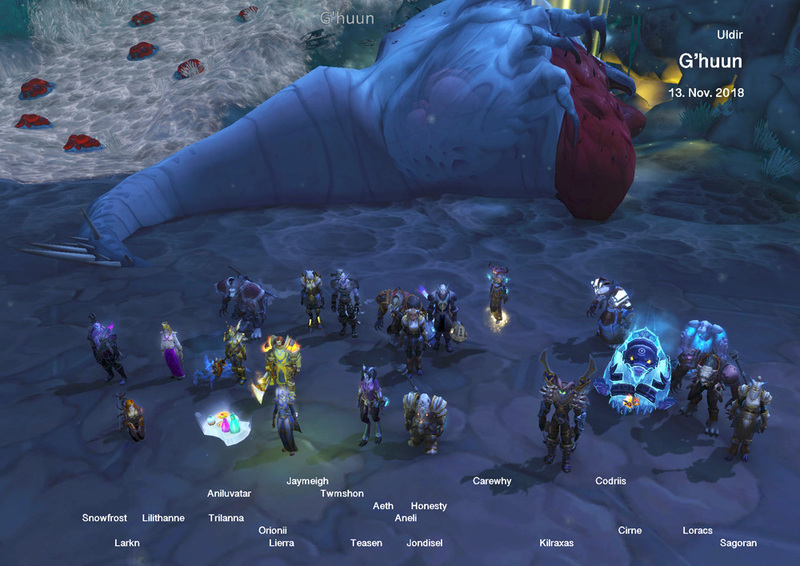 Read more about G'huun slugged!